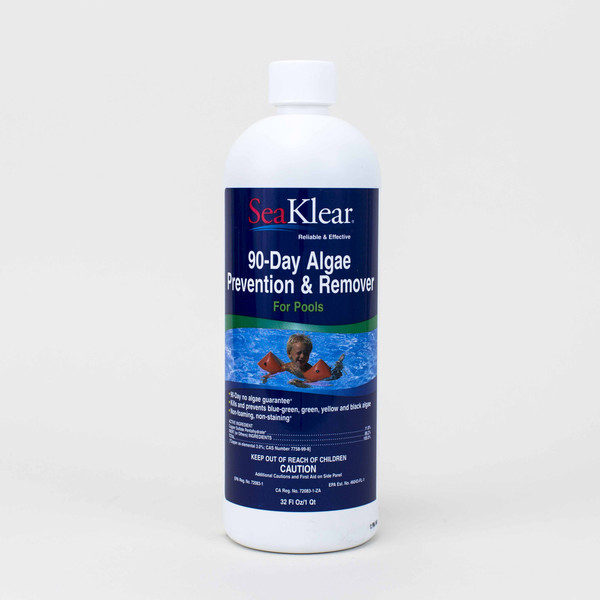 The industry’s leading SeaKlear 90-Day Algae Prevention & Remover offers a 90-day no algae guarantee when used according to the directions in properly maintained and balanced pool water. 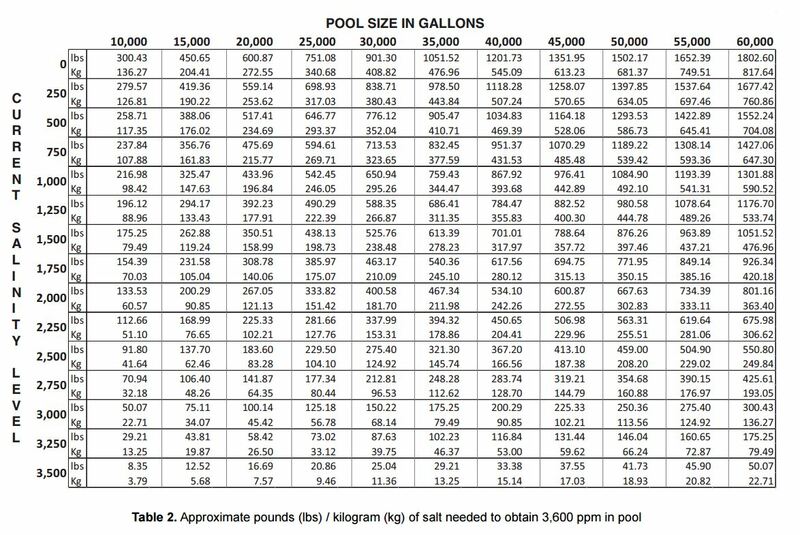 · Advanced chelation process makes it non-foaming (perfect for water features) and non-staining when used in properly maintained and balanced pool water. · 90 Days of algae prevention guaranteed, double in cold water. It is a violation of federal law to use this product in a manner inconsistent with its labeling. 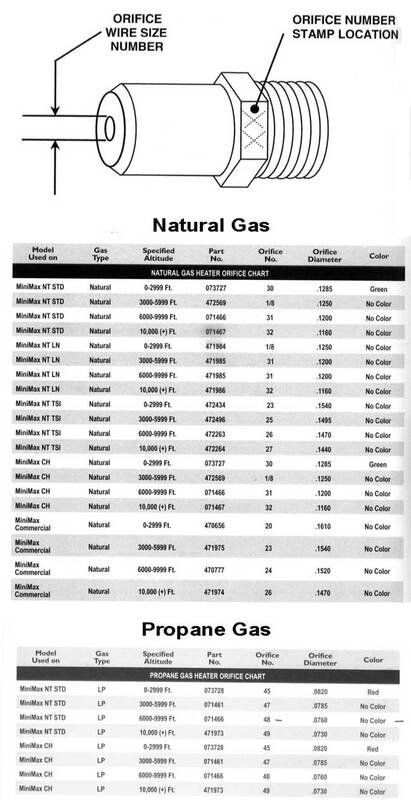 Please reference the product label for directions for use.